“Greet the morning - hello, sun! Want a slice of pizza yet? Much needed book for our current climate. Looks like a great book for exploring diversity. Great! We need a lot of this. Looks like an adorable book. This is such a fun, bright book, full of diversity and love! Sweet book, Raven! I love the community theme here and the togetherness it brings! Illustrations are cheerful and true to the times. Best wishes! You've done it again, Raven! Congratulations! Such a nice book on community and diversity. Purchased and on my shelf! :) Congrats, Raven! Looks awesome! Cant wait to read it. Sharing and caring in a beautiful book! Sounds great! Congrats. Diversity and Community go hand in hand. Yes! Oooh! This looks so fun! Love following you on Instagram! Poetry is such a lovely way to discuss diversity. I’ve been looking forward to seeing this book in the world! Important work here! Beautiful and so, so timely! Congrats on this lovely, rhyming picture book! 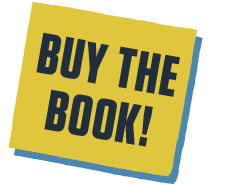 Our book sends the gentle message to children that working and sharing together in a community creates a kind and happy day. Just as our main character embraces diversity, we hope everyone can celebrate their own beautiful link in the “community”! I’m the author and poet of several children’s books, and most recently authored Shimmer, Songs of Night, and the award winning poetry compilation, A Star Full of Sky. I write poetry for a variety of magazines such as Highlights for Children, Ladybug, Bumples, Stinkwaves, Fun for Kidz, Cricket, Spider, Buds, Babybug, Hello Highlights, and High Five. 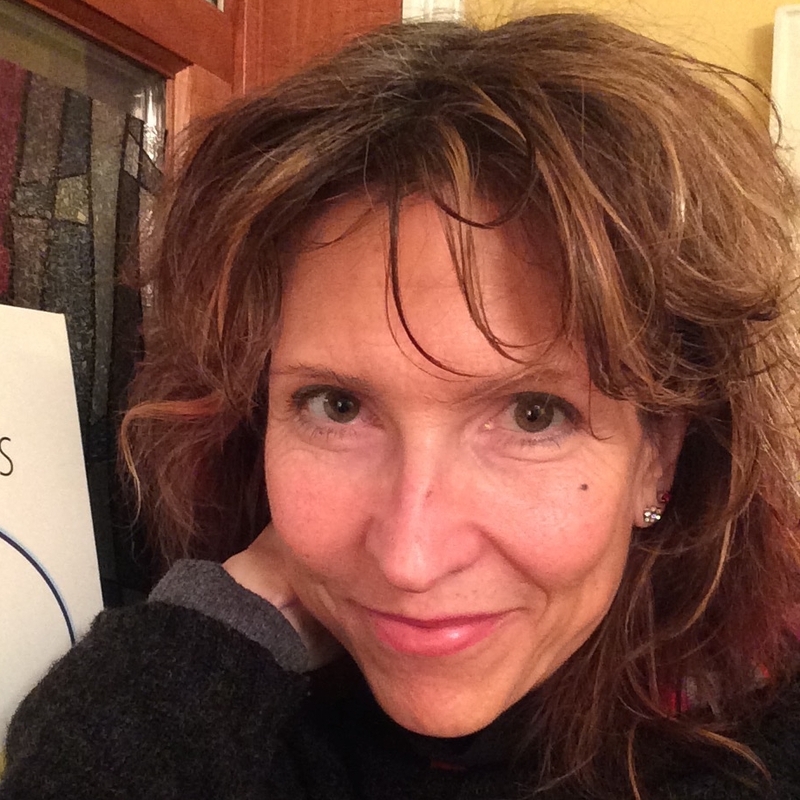 I’ve received awards for poetry from several organizations including the SCBWI, and enjoy presenting children’s workshops in libraries and to classrooms. I'm the Creative and Publishing Advisor with RedClover Reader, and live in the Northeast. My time spent writing or resting with my family on warm, sunny days, or during wood-stoved stoked winter hours are my favorite! 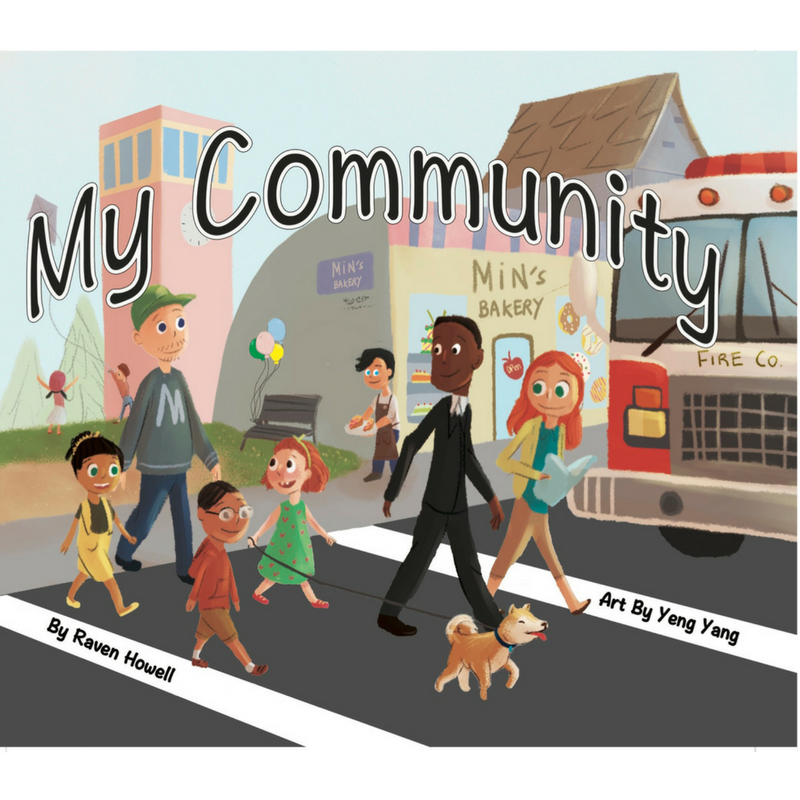 I'm excited about my brand new picture book release titled My Community! 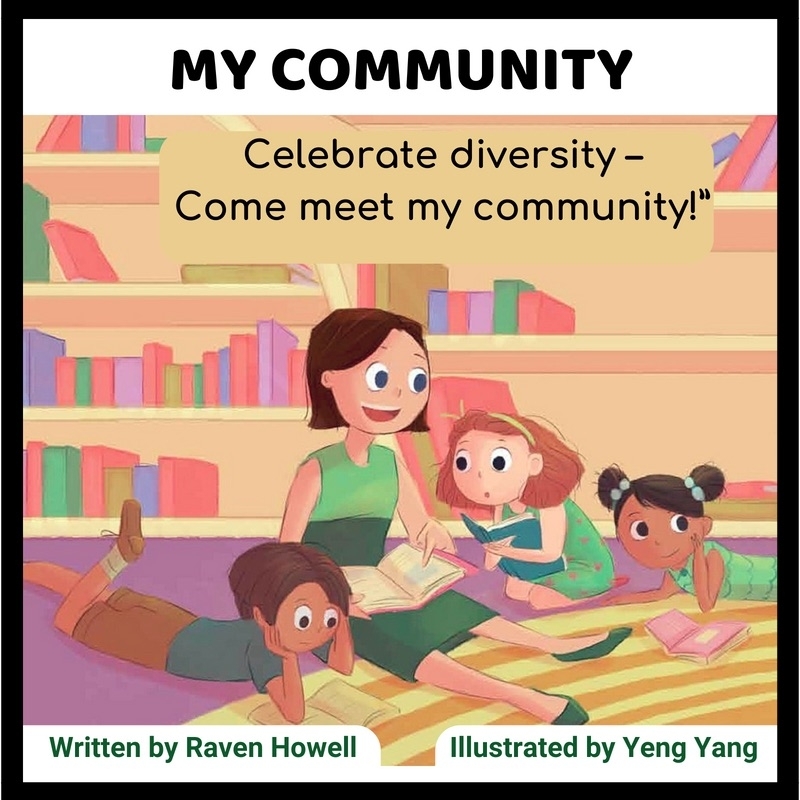 "A girl walks readers through her day, introducing the many members of her diverse community in Howell’s (Shimmer, 2017) rhyming picture book with illustrations by Yang (A New Book for Jack, 2017). A young, pale-skinned girl with red hair awakens in her room, which features a large picture of her mother, who looks just like her, and an African-American father. She listens to the local garbage trucks, then has breakfast: “Mom makes pancakes, / Morning’s cool. / Soon I’m dressed, / Ready for school.” Her brown-skinned younger sister sits in a high chair. During the day, the older girl greets her neighbors: Mailman Juan, bus driver Mr. Lee, Chef Mario at the pizza parlor, Police Chief Cho, teachers, librarians, and a vet and a doctor (both women). Later, the girl reveals that her father is the mayor. The book depicts a busy day with plenty for readers to see, filled with friends and family...Yang’s gentle, pastel-hued illustrations have soft edges, giving the backgrounds a painted look, and offering round-headed, large-eyed, cartoon-style characters. Howell’s steady rhymes make this an easy read-aloud. A nice reflection of a diverse, multihued world."